TRIBUTE TO NEWTOWN RESIDENCE and Sandy Hook Elem. School. 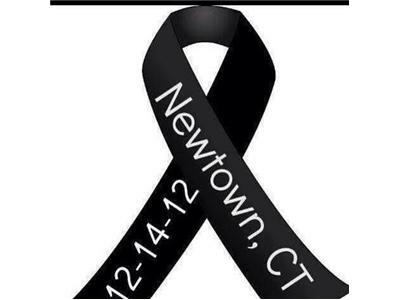 Join us in showing our respect to the Town of Newtown and the families and Staff of the Sandy Hook Elimentary School. Christmas will never be the same for us here in Connecticut, however as a Community and a Nation with God's help we will HEAL.